It’s damn near impossible to put Zoey Clarke in a box. The artistic ambiguity suits her well. “That’s me,” she says. “I’m pop. I’m trap. 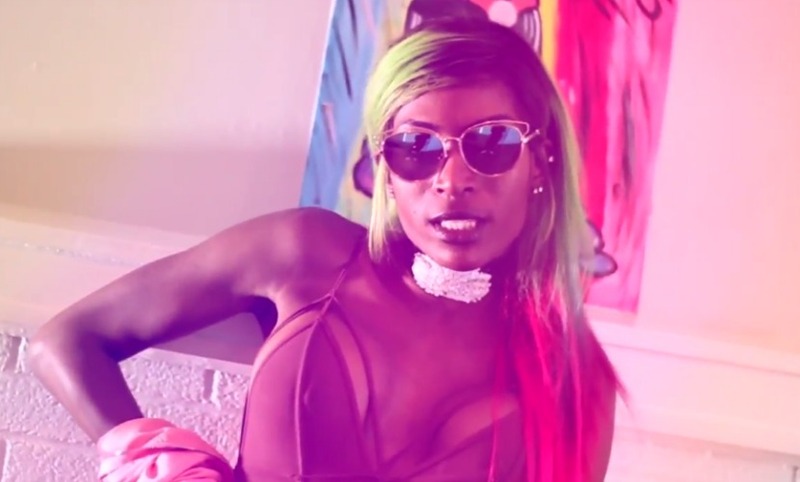 I’m R&B and Hip-Hop all infused in one.” Clarke has run the gamut of waves during her fledgling career. Born in the Bronx and raised in Atlanta, the Big Apple transplant’s formative years were filled with showing off her creative side, while attending Harlem School of the Arts. Ballet led to modeling, which led to singing becoming her passion after her move to the Peach State. In the last few years, the crooner/song-writer has set her sights on the music industry, dropping two installments in her mixtape series, Runway Music, followed by the EDM-tinged Runway Reloaded project. In 2015, she popped up with the single “High” featuring Fetty Wap. 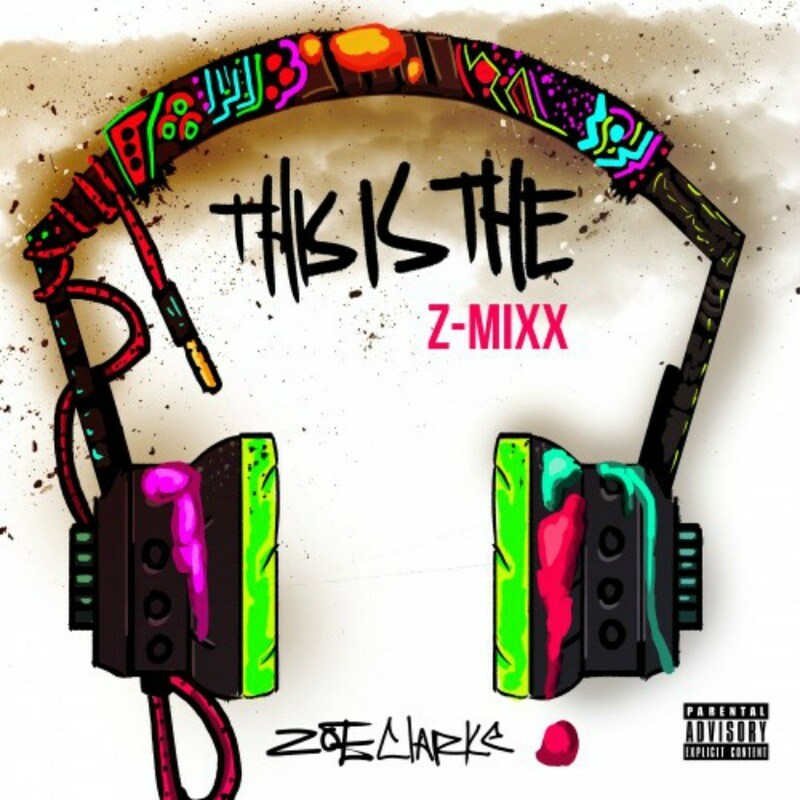 Her latest project, This is the Z-Mixx, which dropped in March, finds the sultry songstress flipping the script and showing off her rapping chops over some of hip-hop’s hardest instrumentals. With a newly formed union with DJ Scream, Clarke is planning on making 2017 her most productive year ever. GRIP: Being originally from New York but raised in Atlanta, do you think having roots in both cities has contributed to your eclectic style? Zoey Clarke: For sure. Atlanta is very Hip-Hop and R&B driven, in terms of the music market. New York City has a lot of different genres, a bigger melting pot. I grew up listening to Madonna, and at the same time I still listened to a lot of Nas. My favorite singer is Vivian Green, who is not a well-known singer, but a lot of music heads know her voice is to be admired. I have inspiration all across the board. And that definitely comes from being around different types of people and different cultures in both places. I love when I get to work on a project. That’s when you get to vibe off of different genres, different sounds. On your latest project, This is the Z-Mixx, you are straight spittin,’ as opposed to singing. What made you want to flex your rapping muscle? I’ve always written behind-the-scenes for a lot of indie artists. A lot of people don’t know I can rap. So, I really wanted to experiment with that on this project. [DJ] Scream gave me a lot of creative freedom. Being form New York City, I realize the power of verbalizing things. For my mixtape, I was just trying to speak for the ladies. What’s it been like working with DJ Scream? He’s influencing my musical movement. And I’m happy to have the direction. We have two mixtapes coming out this year. I’m looking forward to giving people a lot of really good music. What’s next for Zoey Clarke? I’m working on an EP. Right now, I’m just trying to find inspiration wherever I can, so I’m traveling a whole lot. I’m getting ready to go overseas. So, I’m really trying to see if I can pull inspiration from other sounds, other places and make an EP that’s really refreshing. The title is Oasis. An oasis is a body of water in the middle of the desert. That’s what I want to be for the music industry – a breath of fresh air, a cold drink of water. Check out some of Zoey’s tracks below.